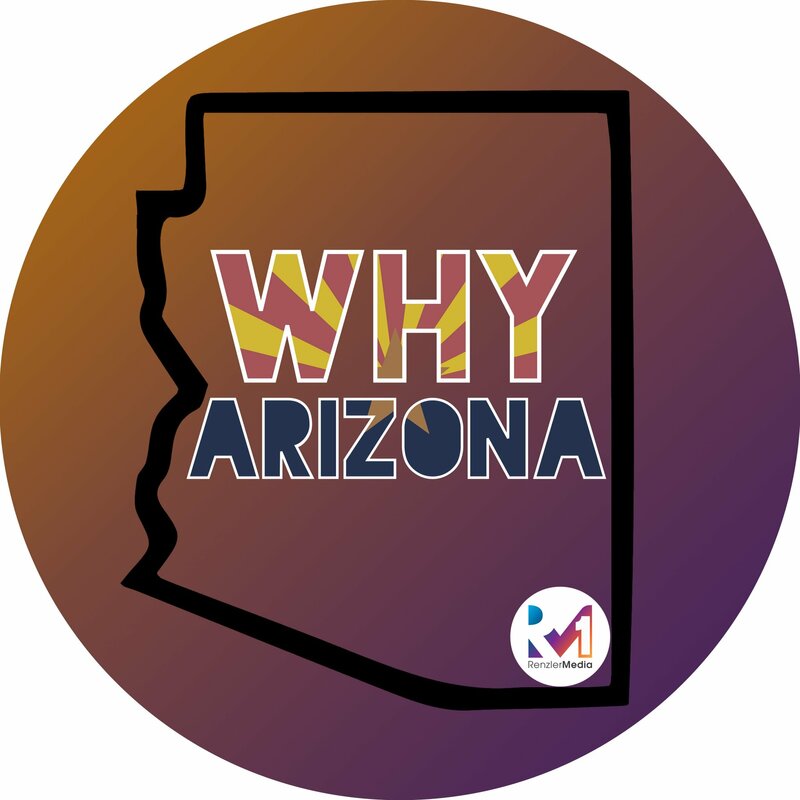 Welcome to Season 2 of the Why Arizona Podcast! Your host, Ashley Law, is sitting down with one of her close friends Marian Mellen. Marian is a mindfulness and authenticity coach here in Arizona. She refers to herself as a recovering perfectionist and recovering all or nothing person. They talk about the importance of having real, truthful and authentic conversations with other women and the importance of letting go of perfectionism. How Ashley and Marian met. Going deep in yourself and with others is a very scary thing. Why people crave authentic connection. How the lowest moments in a person’s life have the most growth. Striving to be a teacher who also walks the walk. The importance of letting go of perfectionism. What are the things you can’t feel until you learn to slow down? Why finding stillness is important. Realizing that we all already have the answers within us. Has your intuition ever let you down? Hear about Ashley’s experience in attending one of Marian’s events. What to do about being busy? Learning to be able to say no to friends. Get some advice from Marian’s therapist, regarding the difference between good and great! If it’s your truth and your intentions are in the right place, then do it!